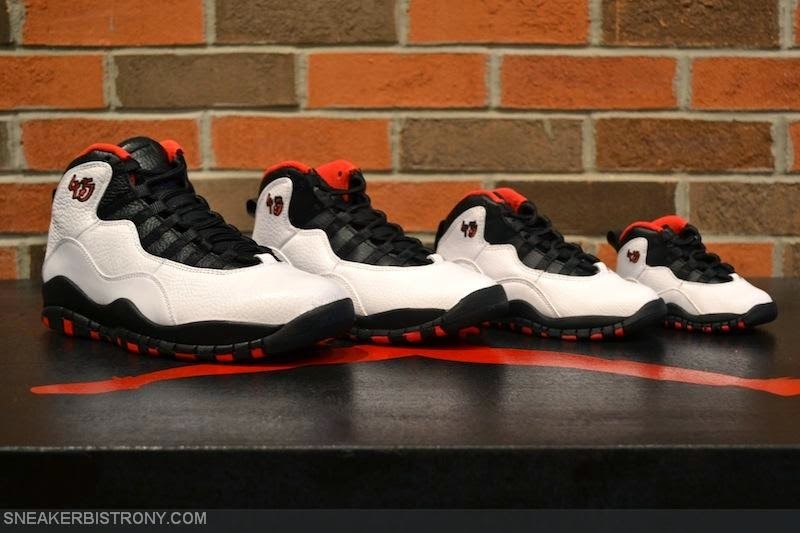 SNEAKER BISTRO - Streetwear Served w| Class: KICKS | Air Jordan 10 Retro "Double Nickel"
KICKS | Air Jordan 10 Retro "Double Nickel"
Lottery raffle tickets for a chance to purchase the Air Jordan 10 Retro "Double Nickel" will be handed out Friday, March 27th for mens and grade school sizes. Tickets will be handed out strictly between 1pm and 7pm. Tickets will be limited to one per person. In store only. Participants must bring valid I.D. Infant and preschool sizes will be available first come first serve on release day, Saturday, March 28th.